And here, I thought we were just going to get a tree. When we returned this year, I knew we weren’t going to get a tree. We were going to bond as a family. Coming home with a tree was just a perk- but still you want that special one. 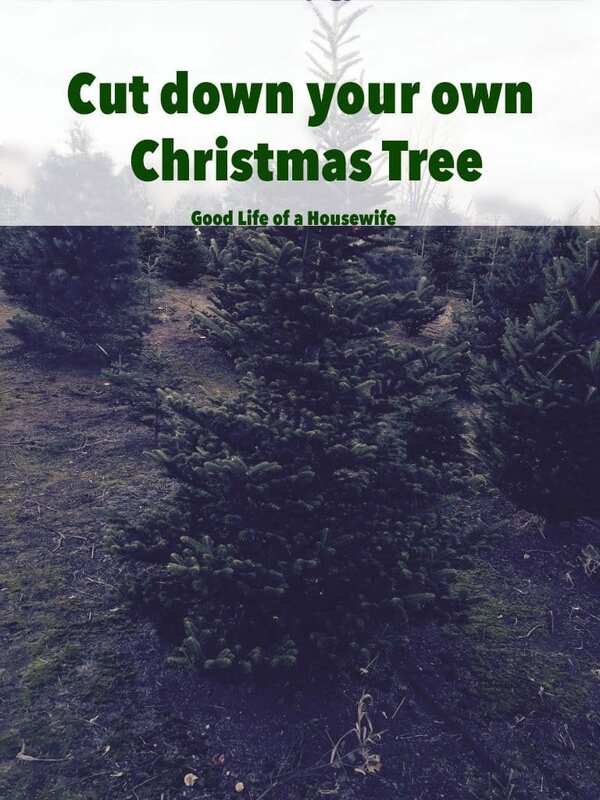 If you have ever been out to pick out a live tree, you know exactly what I am talking about. 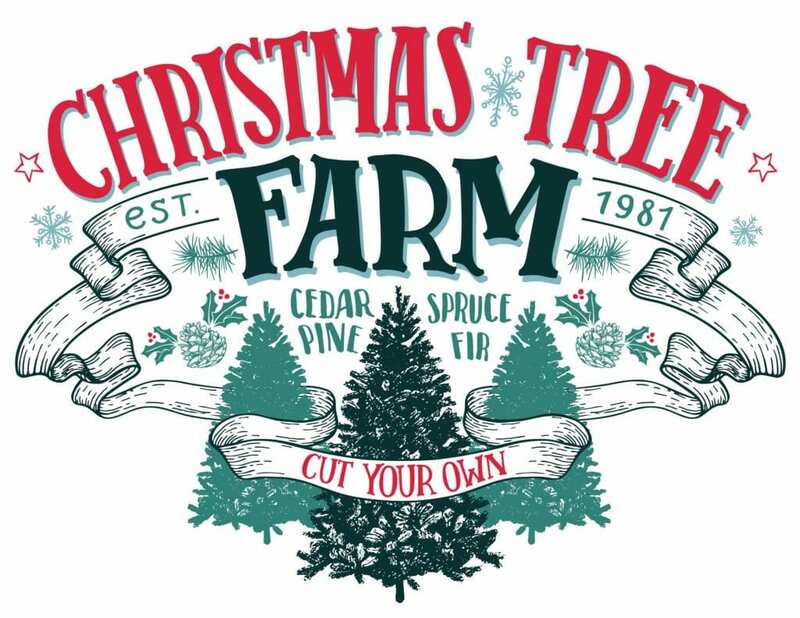 When we arrived to the farm, one of the younger gentleman there said they had been very busy (they usually go through a 1000 trees in a three weekends, we were coming after the third weekend) and they had some precut trees up front. “How did we find this tree? More so, how has nobody else found this tree?” He said as more of a statement then a question. I was as surprised as he was because it was literally the perfect tree and logistically as close to the precut trees as you could get. “I guess it’s just meant to be… it’s our tree.” I said. He then preceded to cut our tree down. “I can’t believe we found it either! We were just coming to checkout the precuts, and there it was. We really wanted to cut one down, even if it wasn’t perfect.” I said. After he wrapped up the tree, he took us into his small shop, where he had to show my daughter the dancing Santa. He then gave us three candy canes to enjoy on the way home. If this were a Hallmark movie, this is when we would find out he’s really Santa. But even still, it’s people like this gentleman that pass on the Christmas Spirit. He delicately teaches us, it’s not as much about the tradition, as it is the bonding process that takes place around the tradition. 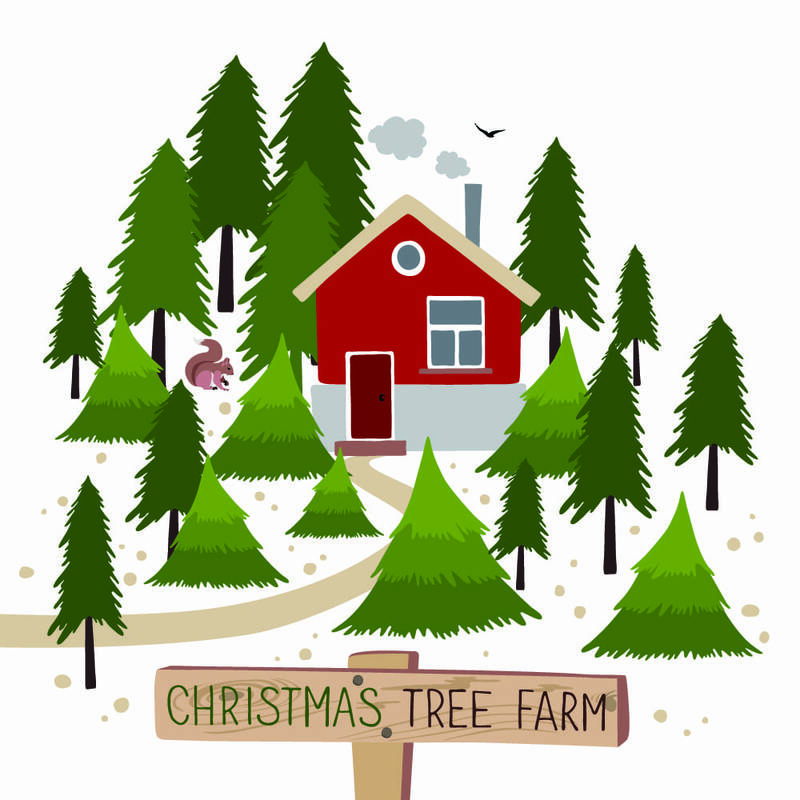 When we go to the Christmas Tree Farm, we’re not going for a tree, the tree is just perk of our family tradition. Merry Christmas!